Brahma Murari Surarchita Lingam Song, Brahma Murari Surarchita Lingam Lyrics, Brahma Murari Surarchita Lingam Download. 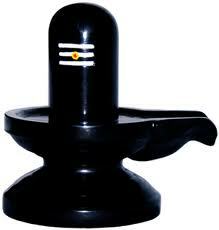 Brahma Murari Surarchita Lingam Song is called as Lingashtakam. This is one of the popular stotras on lord Shiva. It is a popular 8-canto hymn chanted during the worship of Lord Shiva. Here You can download the text (Lyrics) of Brahma Murari Surarchita Lingam Song in different languages and also pdfs.